Welcome the New Year in your New Home! 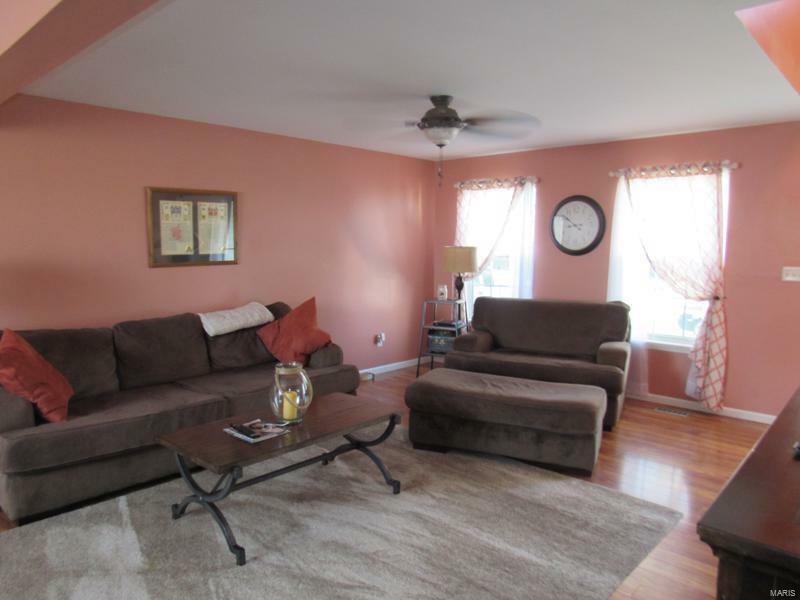 4 bedrooms and 3 bathrooms of open living space on a basement! Pure enjoyment with the American Dream of owning your own home! 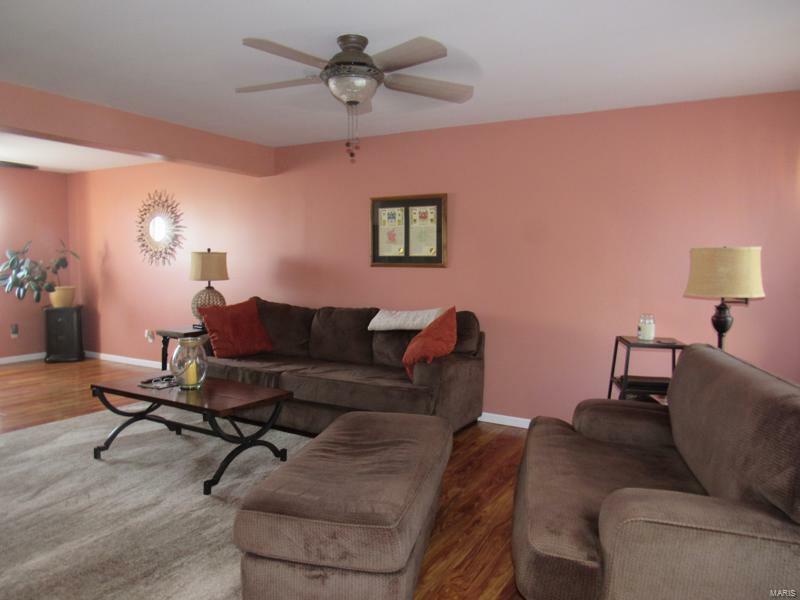 Open and spacious, beautifully maintained inside and out. Updated kitchen with pantry, opens to dining area then to the backyard. Fenced yard with custom 12x40 patio, retractable awning and lovely landscaping with spring time! Enjoy these cool winter evenings in your very own hot tub - relaxing and unwinding. This terrific home is located in a prime location with community pool, club house, walking and bike trails--a reason for all Seasons! 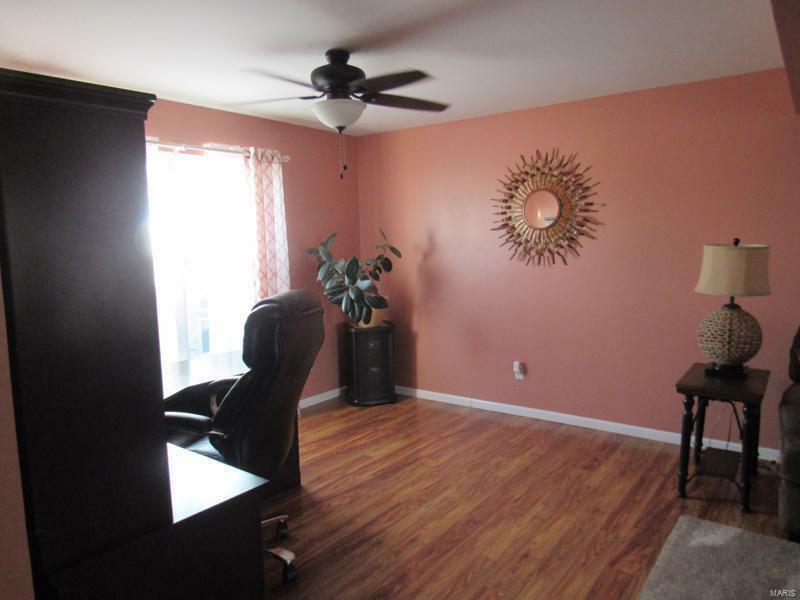 Special Note: this lovely home has beautiful custom colors. Basement plumbed for bath and soak sink. Brand new water heater. 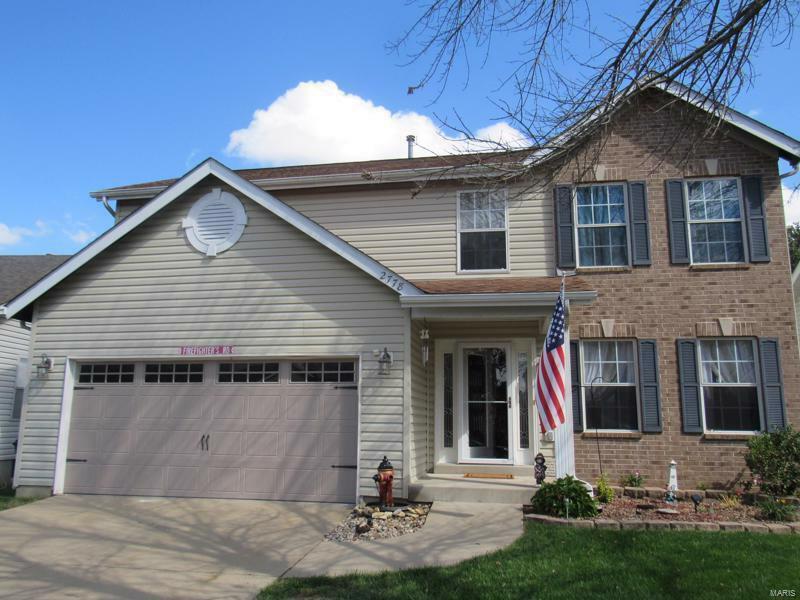 Home is convenient to shopping, schools and Scott AFB. Has passed occupancy inspection so ready for a FAST & EASY move!